HELLO. Design for me is a continual process of observation and reflection. I am constantly drawing inspiration from the societies I live in, the surroundings I experience, the people I meet, and the things I do in my everyday life. My name is Anastasiya Koshcheeva. I was born and raised in Krasnoyarsk, Siberia. In 2006 I made Germany my second home. My creative process starts with the material. I explore each material’s unique potential, aesthetic features, and haptic qualities in an experimental way and turn my insights into design concepts. My work is characterized by the combination of contrasting textures, colours, and skills. I create products with character that have a story and tell it through the design. I turned a decade old Siberian handcraft, that I know from my childhood into contemporary design and founded a new brand MOYA. 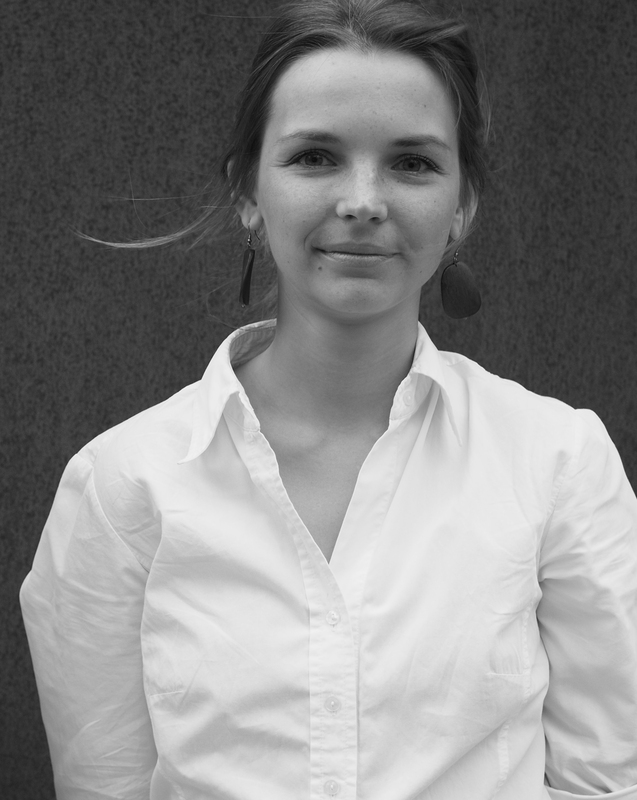 I live and work as a freelance designer and CEO of MOYA in Berlin, commuting between Berlin, Moscow and Krasnoyarsk. For a press review with selected publications please visit me on facebook.